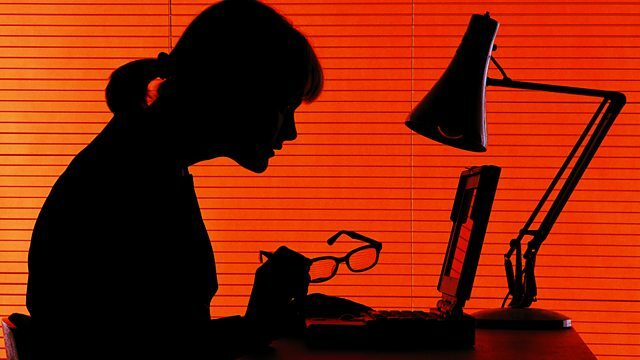 BBC Radio 4 Extra - Drama, Jonathan Myerson - Do You Know Who Wrote This? Jonathan Myerson - Do You Know Who Wrote This? 4 Extra Debut. The Veracity Virus breaks out, in this comedy about internet torment and fakery. With the BBC's Rory Cellan-Jones. From August 2012. The BBC's Technology Correspondent Rory Cellan-Jones stars as himself in this wicked comedy about internet fakery by the creator of Number 10. When stay-at-home mum Ali finds herself lampooned on a mothers' chat site by 'BumsTooBig' and 'BubblyMummly', she can't help wishing she knew the real identity of her tormentors. But when her wish comes true, she finds she's unleashed an unstoppable global revolution.